Designed for use with some of our Venture Heat vests, the 604 Lithium Ion Battery is a lightweight, pocket-sized energy source for keeping you warm all day, any day! Good for up to 500 charges, just attach the 3-Setting Temperature Controller to customize your own micro-climate for maximum heating comfort. 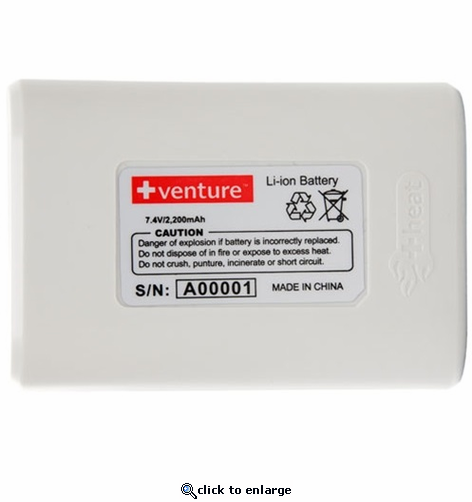 Just connect the battery to the charger, plug it in and after 4-5 hours your 604 battery is ready to use again.